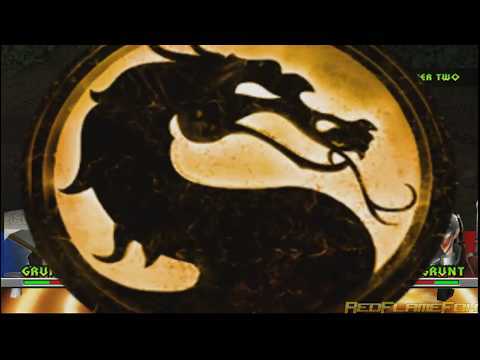 OverviewMortal Kombat: Deception is the sixth installment in the violent fighting game franchise, introducing a manual "Combo Breaker" system and online multiplayer while adding a more in-depth Konquest Mode. 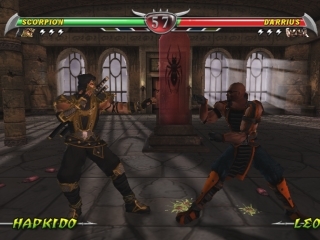 Mortal Kombat - Deception is a fighting game for the PS2. 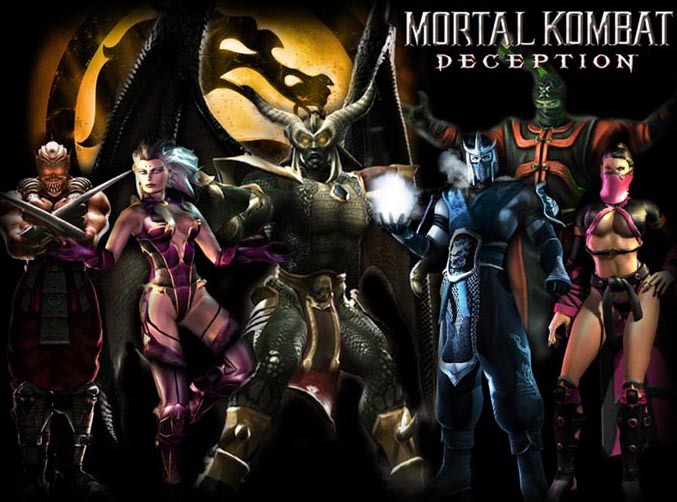 It still follows the same formula as with previous mortal kombats. 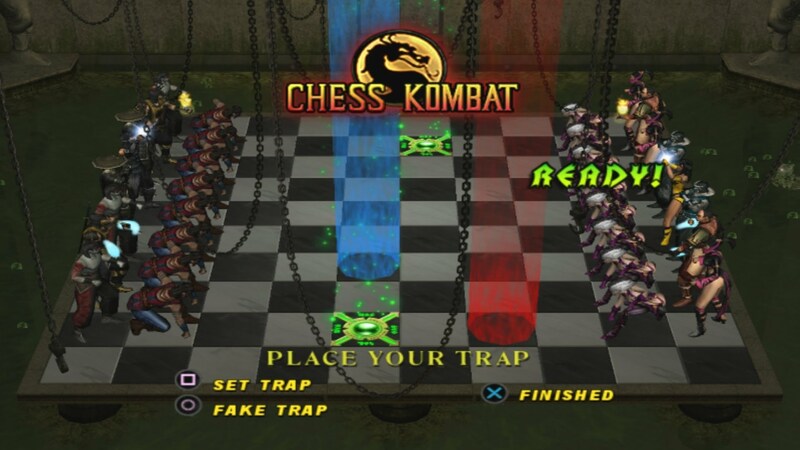 However there are more game modes to choose from. 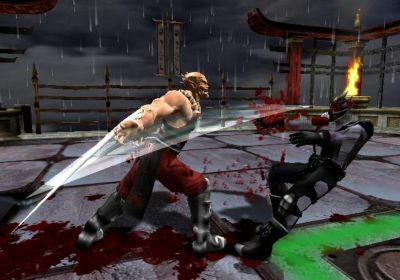 You still fight one on one with various characters that have their own special moves and designs. 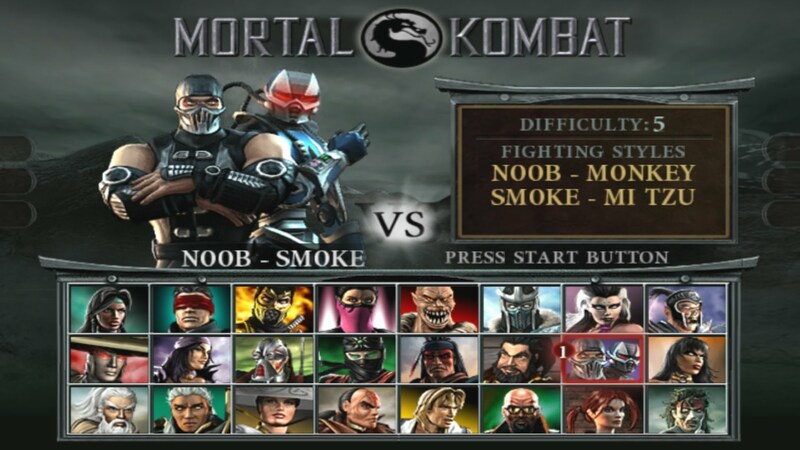 There is a quest mode where your character will age as you progress through the mode. 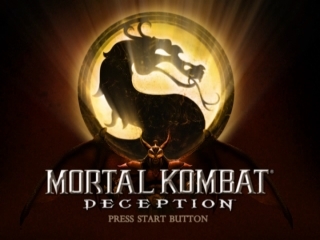 Overall MK - Deception is a solid game and many fans of MK would appericate this one.